Boulder, Colo. – May 19, 2011 – More than 30 representatives from the Boarding School Healing Project, Native American Rights Fund, American Indian Law Clinic at the University of Colorado Law School, and Human Rights Clinic at the University of Wyoming and other organizations came together on May 14-15, 2011 to create a framework for healing from the abuses suffered by American Indian children as a result of the U.S. boarding school policy. “This is a historical event, one that gives optimism that something is really going to happen,” said Don Coyhis of White Bison, Inc. The goal of the two-day conference was to discuss and craft a national strategy to achieve both national recognition of and an apology for the wrongs visited upon individuals and communities of Indian Country by the U.S. boarding school policy. The strategy would also seek reparations to provide the framework for healing the wounds from these historic and enduring wrongs. Many point to the proliferation of alcoholism, drug abuse and suicide among Indians as evidence of the on-going effects of this period. Although early in the planning stages, three key themes were expressed at the conference: acknowledgement, justice and healing. The symposium participants agreed to formally establish the Boarding School Healing Coalition which will move forward with a plan for gathering support and implementing the results of the symposium. This may include, but is not limited to: public education efforts, litigation, remedial legislation, and international policy advocacy. Beginning about 1880 and continuing for nearly the next century, the U.S. government began to promote boarding schools for American Indian children, modeled on Colonel Richard Henry Pratt’s militaristic Carlisle Indian Industrial School in Pennsylvania, as a primary means to assimilate Indian children. 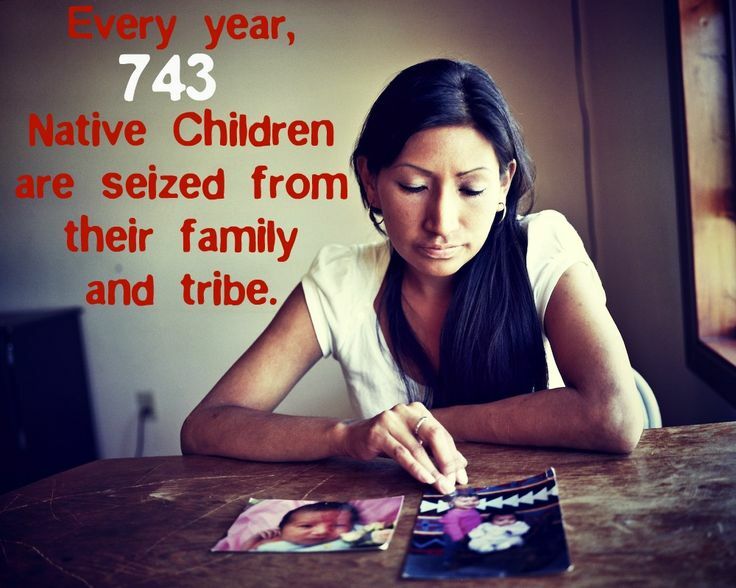 By 1902, 154 boarding schools housed 21,500 American Indian children. In some instances the U.S. government subcontracted the operation of these schools to churches. 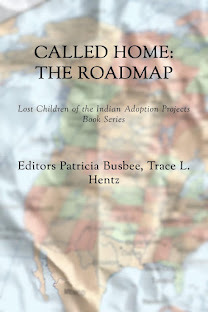 Some of these children were held at the boarding schools from age 5 to 18, many never being allowed to return home to their parents or tribal communities. They were generally forbidden to speak their native languages, taught Christianity instead of their native religions, and in numerous other ways forced to abandon their Indian identity and adopt European-American culture. They were taught to be ashamed of being Indian, of their culture and religions. 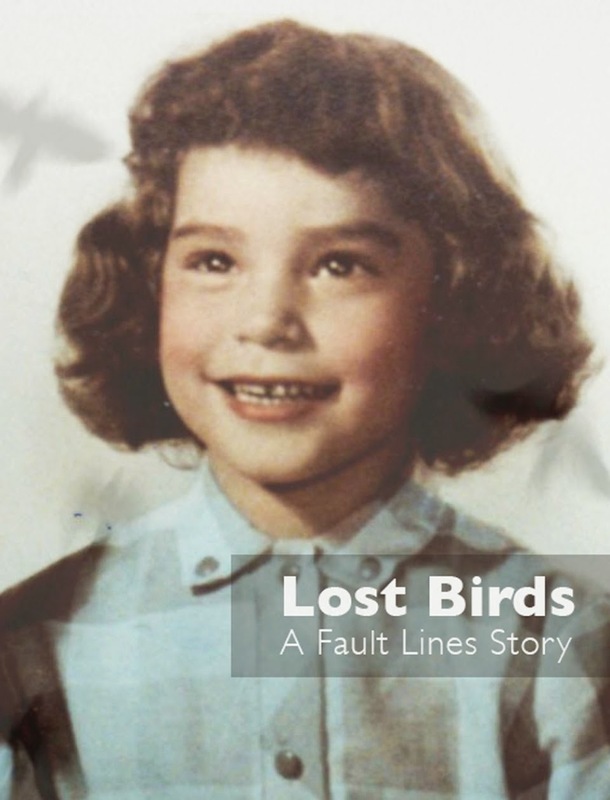 Tragically, many cases of mental and sexual abuse have been documented. Important participants at the Symposium were Chief Wilton (Willie) Littlechild and Marie Wilson, Commissioners of Canada’s Truth and Reconciliation Commission (TRC). Canada modeled its Indian Residential School system on the U.S. model. Thousands of individual and community lawsuits were brought against the Canadian government for abuses, particularly sexual abuse, inflicted on Aboriginal people. 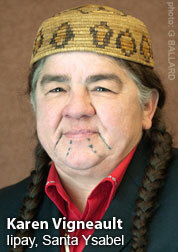 The cases were eventually resolved in the Indian Residential School Settlement Agreement, the largest class action in Canadian history, in 2007. To date, no U.S. Presidential apology or plan to provide redress for American Indian boarding school survivors has been proposed by the federal government. 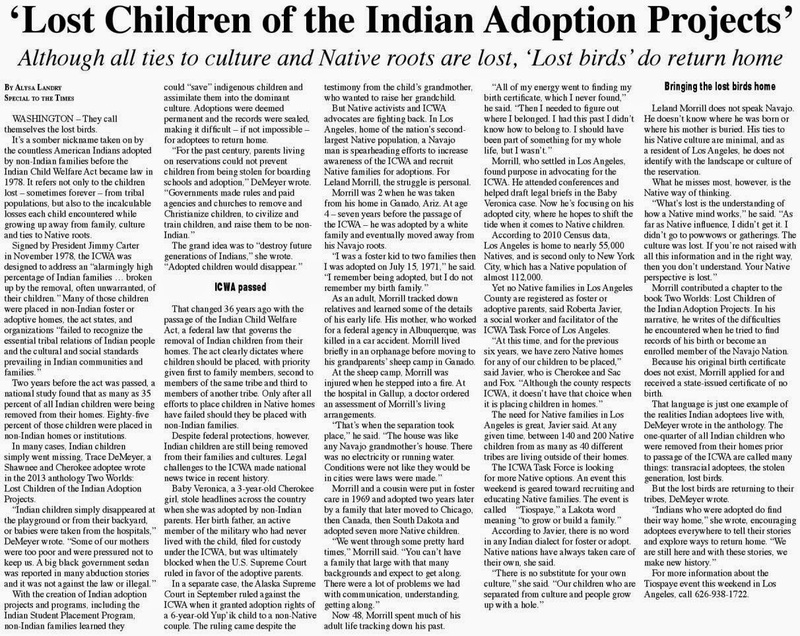 “The time to seek justice and healing for our ancestors and families who suffered the boarding school experience is long overdue, The establishment of the Boarding School Coalition and the development of a mutual shared vision for future action are critical steps forward,” said Tompkins.